BELGRADE (Serbia), January 8 (SeeNews) - Serbia's president Aleksandar Vucic has called on his Chinese counterpart Xi Jinping to support Belgrade's search for a strategic partner of copper miner and smelter RTB Bor, Vucic's office said. 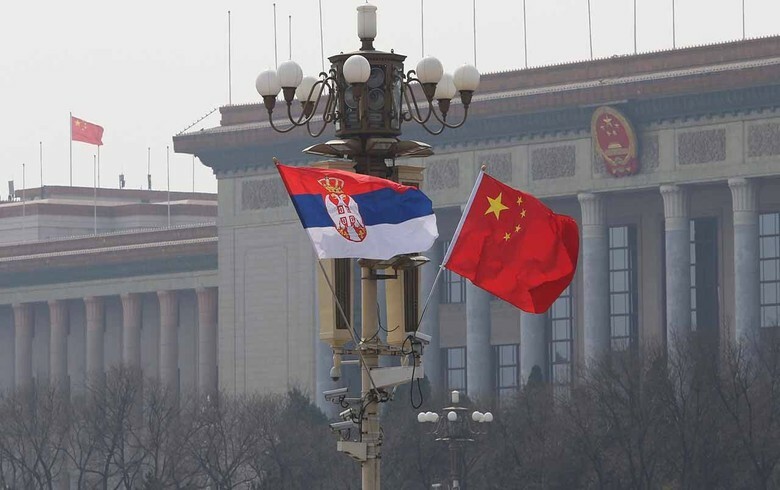 Vucic has asked China's ambassador to Serbia, Li Manchang, to approach Xi Jinping with a request for support in the search for an investor in RTB Bor, the Serbian President's Office said in a statement on Saturday. Two Chinese companies, as well as a Canadian and a Russian firm, were analysing potential investments in RTB Bor, the managing director of RTB Bor, Blagoje Spaskovski, said in October. RTB Bor needs a strategic partner capable of investing $500 million (416.6 million euro) in the opening of new copper mine and the overhaul of existing ones, Spaskovski. The government plans to call a tender for the privatisation of RTB Bor in the first quarter of 2018, public broadcaster RTS said in November.